Custom fit to Chrysler wiring specifications. Mopar wire connectors minimize the need for wire splicing and feature a protective wrapping that guards against weather and abrasion. 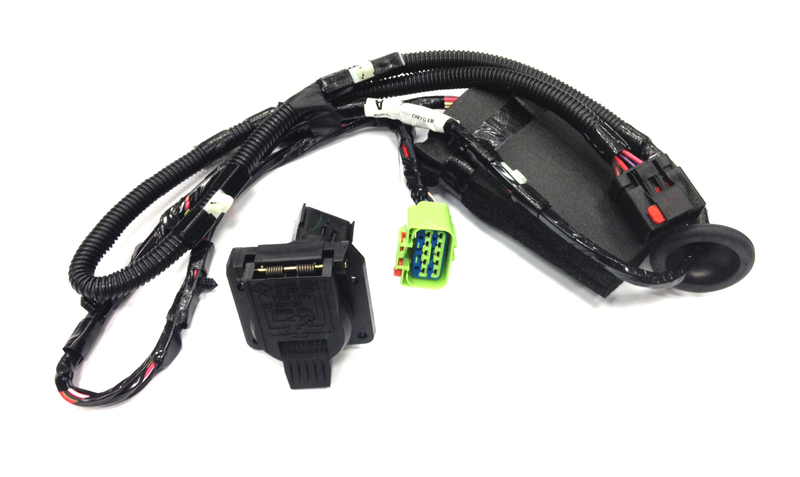 Wiring Harness Package, with 7-way round trailer connector, plugs into 10-way connector. Fits 1999 - 2004 WJ Grand Cherokees.